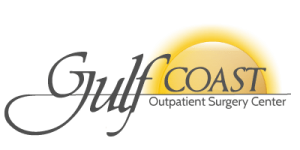 Dr. Michael Diaz is a board certified plastic surgeon practicing in Biloxi, Mississippi. 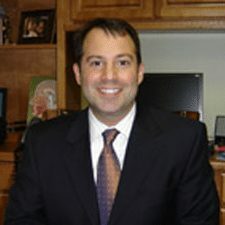 Dr. Diaz’s strong educational background was spent at Louisiana State University where he studied Plastic and Reconstructive Surgery, General Surgery, and Microbiology, and also attended Ponce School of Medicine where he received his M.D. In addition to being fluent in English and Spanish, Dr. Diaz has achieved many honors and awards, including Most Outstanding Surgical Resident Second, Third, Fourth and Fifth year, and Charity Hospital Resident of the Year.